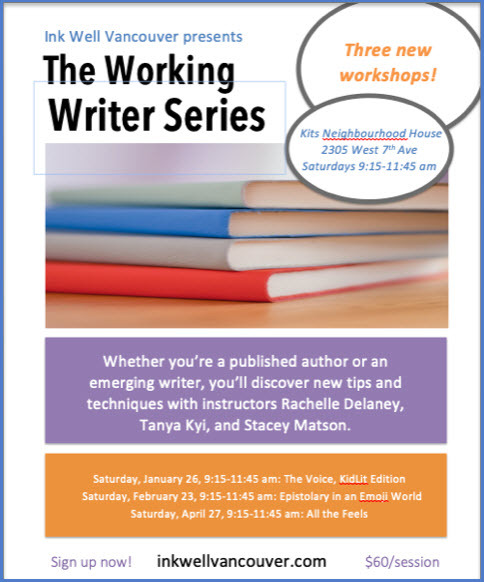 ← Are you interested in writing or illustrating books for young readers? 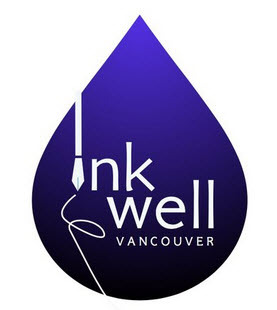 Contact Ink Well Vancouver to register or ask questions! This entry was posted in Uncategorized and tagged Ink Well Vancouver, rachelle delaney, stacey matson, Tanya Kyi. Bookmark the permalink.